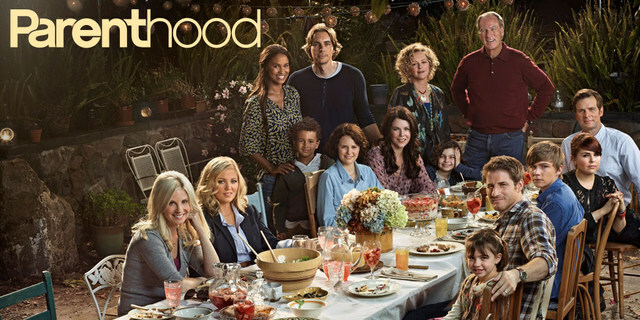 The NBC television series Parenthood premiered March 2, 2010, and will return for a fourth season tonight at 9 p.m. CST. Often compared to Modern Family, the show incorporates a similar familial quirkiness, while portraying the unbreakable bonds of family with unusual honesty. Furthermore, the show includes a widely praised depiction of the reality of Asperger’s Syndrome. Here are the essential plot synopses for the first and second seasons – no mega-spoilers, I promise. 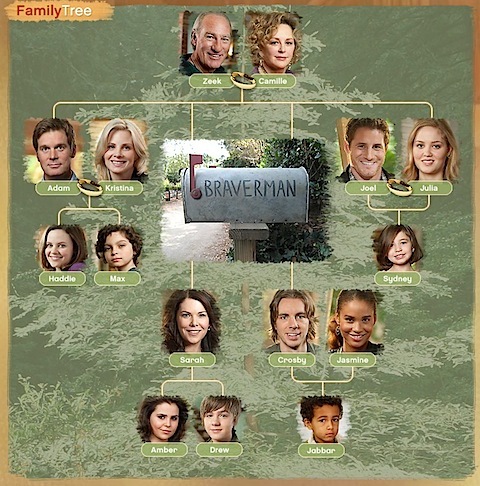 The show follows the lives of the Braverman family (see family tree below). Each immediate family deals with its own complications, but the unwavering support among the families consistently inspires. 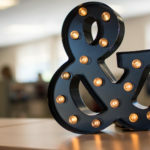 Zeek & Camille Braverman – As the foundation of the family, this couple has buried their marital problems for years in order to protect their children and grandchildren. Now, as the cracks in their relationship become unavoidable, they strive to rebuild their marriage. Adam & Kristina Braverman – The oldest of four, Adam, acts as the main confidant and mentor for his other siblings. Though happily married, he and Kristina face the typical challenges of raising their teenage daughter, Haddie, while also going through the complicated process of Asperger’s diagnosis and treatment for their 9-year-old son, Max. Sarah Braverman – After a failed marriage and financial struggles, Sarah and her two teenagers return home, moving in with Zeek and Camille, until they can get back on their feet. Sarah searches for her passion and the life she deserves, while struggling to be the best parent possible. Constantly trying to connect with rebellious Amber and withdrawn Drew, she has trouble moving past the anger she holds toward her substance abusing ex-husband, Seth. Crosby Braverman & Jasmine Trussell – Not one to dwell on consequences, Crosby is bewildered when Jasmine suddenly shows up with 5-year-old Jabbar, and introduces him to his father. Crosby bonds with his son quickly, but battles to grow up and assume the roles of responsible parent and dependable boyfriend. Julia & Joel Graham – The youngest of the Braverman children, Julia is a driven lawyer who spends much of her time at work, while Joel assumes the role of a stay-at-home dad for their 5-year-old, Sydney. Constantly trying to find the right work-life balance, this couple already strains to maintain parental power over their stubborn daughter, but decides to try to have another baby. One of the show’s most captivating story arcs centers on the struggle Adam’s family undergoes to manage Max’s Asperger’s. Creator Jason Katims’ son, who is on the autism spectrum, inspired the sharp reality of the plot line. The Bravermans receive the diagnosis in the premiere episode, but the signs had been there all along. Max grew up avoiding eye contact and misunderstanding social cues. He possesses an immobilizing fear of fire and an obsession with bugs. Anytime a routine or norm was interrupted, a full-fledged tantrum ensued. Though Adam and Kristina initially try to deny the fact that their son is different, Max’s expulsion from school finally forces them to obtain help. The show has been well received in the autism community as an accurate portrayal of high-functioning Asperger’s and its effect on both the individual and family. Every day-to-day struggle this family endures is an eye-opening experience. Your heart will break watching the conflicting emotions of Adam and Kristina, as they try to be strong for their son. And when Max overcomes an obstacle you’ll be cheering for him just as loudly as his on-screen family. It’s been incredible to see how far this young boy has come by the end of the first and second seasons. With the guidance of a behavioral aid, he makes his first friend, minimizes tantrums, and begins learning the basics of social interactions. 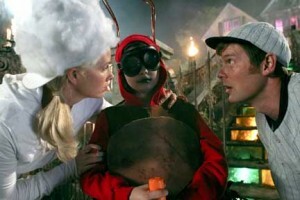 One of my favorite episodes takes place on Halloween, the most meaningful holiday to the Braverman family. Max and Kristina usually spend it hiding upstairs to avoid any upsets. This year, however, Max unexpectedly decides he would like to go trick-or-treating. With much hesitation, Adam and Kristina decide to allow it, but determine a strict route to follow, and have Max practice ahead of time. Of course the younger cousins quickly stray from the route upon discovering a giant haunted house down the street. Ready to turn home to avoid a meltdown, the entire family is astonished to hear Max begging to follow the “little kids” to the door. Slowly making his way up the steep staircase, Max miraculously tolerates the fire-lit lanterns and pumpkins on either side of him. Revealing how such a simple task becomes daunting in the context of autism, he reaches the bottom step, and the excitement on his face displays an incredible victory. Revealing a Diagnosis: How do you tell your child they have autism?